You’ve been asking for a sneak peek inside Miami newbie The Henchman for a while now, and so, we deliver. After a soft opening earlier this month, the venue officially opens its doors today with the bar area to follow in the coming weeks. We had a cheeky look inside to see what all the fuss was about and we can confirm it’s going to be epic. While the hub of Miami has been pumping out loads of rad new venues in the last year (Granddad Jacks and Heartfill to name a few) they’ve been missing that key ingredient—an awesome beer garden. Well, The Henchman is that AND so much more. 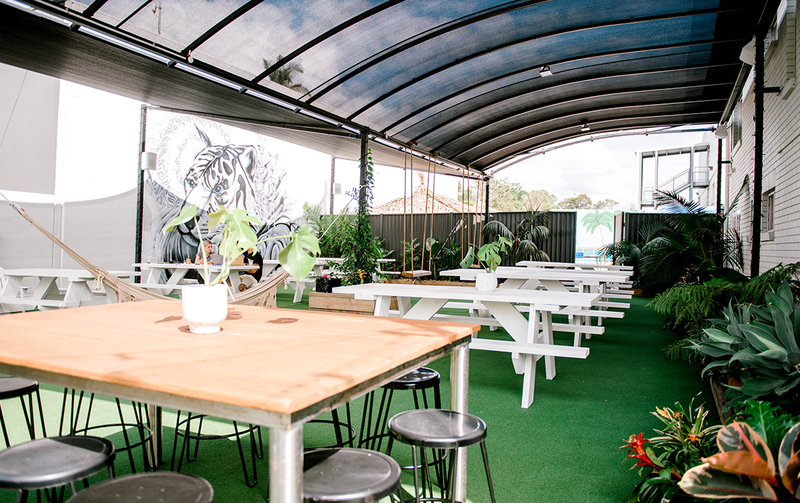 For starters, the former furniture store has been completely renovated and now boasts a huge outdoor boozing and dining area, complete with astroturf, white picnic tables, hanging chairs and fairy lights. In the far corner, a shipping container is pumping out Byron Bay coffee, as well as delicious brekky and lunch options. 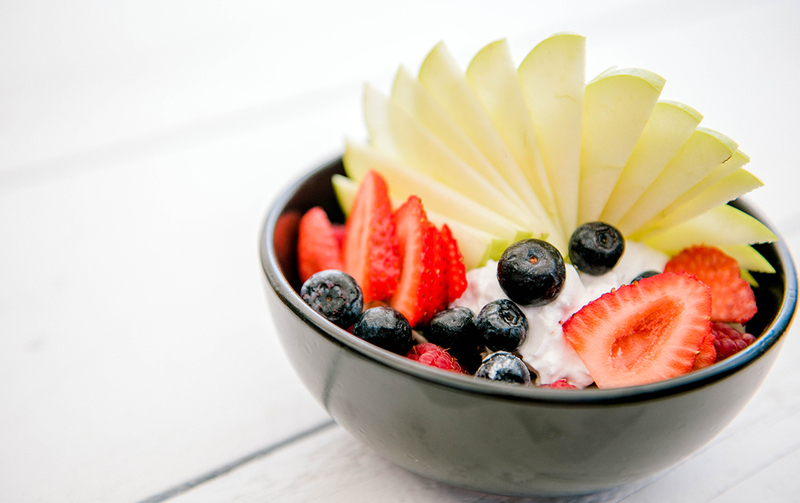 With a strong focus on seasonal and organic produce, you can expect eats like the Blend Bowl with almonds, chia, macadamia, mixed berries and coconut yoghurt. And you can’t go past their signature jaffles made with flaky puff pastry. Our favourite is the bean jaffle with oven baked beans, red capsicum and tomato sautéed in turmeric, ginger, cumin and basil. One bite and you’ll be coming back for seconds. There’s also an array of moreish vegan slices for the sweet tooths among us. And while today marks the opening of the café part of The Henchman, it’s really just the beginning of what this epic spot plans to be. Every nook and cranny of the sprawling property will be utilised to become the ultimate place to eat, drink and play. Through the gates at the back, there’s a beach, yes, you read that right, a beach, with plans to put in a pool, bar and cabanas. 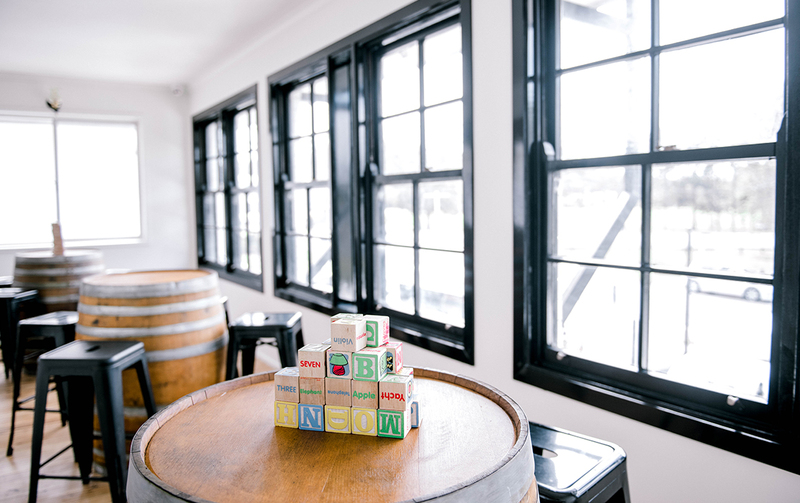 Upstairs will offer another bar—we like how these guys think—with a pool table, old school board games and ample seating. You can also rent the space out for private functions, making it an excellent spot to take your party to the next level. The Henchman is open today from 4:30am until 4pm.